Writing short stories can be compared to cooking a dish with very few ingredients. At first it may seem easier to produce, however with less material you are undoubtedly more exposed as an Artist. There’s no hiding behind decoration or details. You have to be disciplined in the language you choose, because each word counts. Like the skills test in Master Chef, the short story requires finesse. If you wish to have a taste of the short story form, we included some in our most recent ‘Path’ issue, from writers such as Sherry Morris, Jim Minton, Brindley Hallam Dennis and Simon Sylvester. Not only do they write beautifully, they demonstrate the short story’s potential. More so than the novel, it is portable, can fit in to smaller spaces (such as .Cent) and be just as emotive. The form has been used in a myriad of ways. For example, it has achieved Hollywood fame through Annie Proulx’s story ‘BrokeBack Mountain’, originally published in the New Yorker Magazine 1997. The story is actually part of a larger collection named ‘Close Range: Wyoming Stories’. Her stories, deal with the oppressiveness of the Wyoming landscape, the overwhelming presence of masculinity within American culture and of course the enduring idea of the cowboy in the west. Proulx’s language is both sparse and engaging and she certainly provides enough for the reader and for Hollywood. 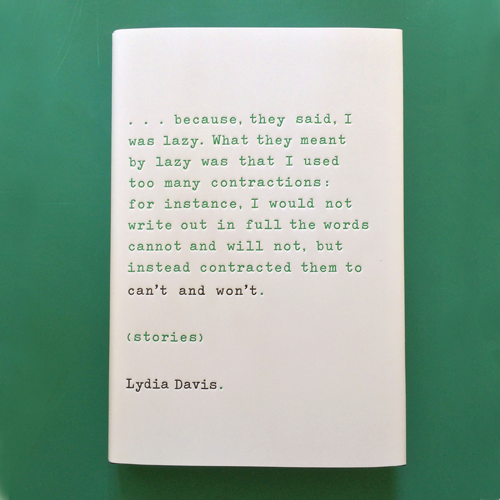 Another prolific author of the short story form is American writer Lydia Davis. Davis shows how short stories don’t always have to be driven by plot, instead they can exist somewhere between poetry and prose. Some of Davis’ best stories are no more than a few lines long. Yet they capture a feeling, a state of mind or a passing memory for the narrator. The writer of the short story can turn their hand to politics, or become staple figures in literary movements such as modernism. 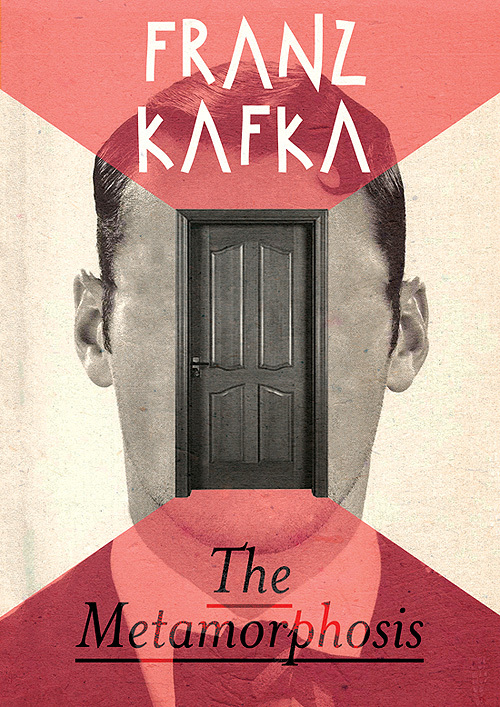 Franz Kafka’s grotesque yet brilliant, ‘Metamorphosis’, that describes a man waking up one morning as a human size cockroach, is both haunting and gripping. Actor, James Franco has written a collection of stories named ‘Palo Alto’, part autobiography part fiction. His stories don’t often make for easy reading but as a collection they tap into what it’s like to be a pent up adolescent pretty well. These writers demonstrate, without sounding like your secondary school teacher, that it’s about quality not quantity. If poetry isn’t your thing or you never get round to finishing the pile of novels by your bed, short stories might be the medium for you.